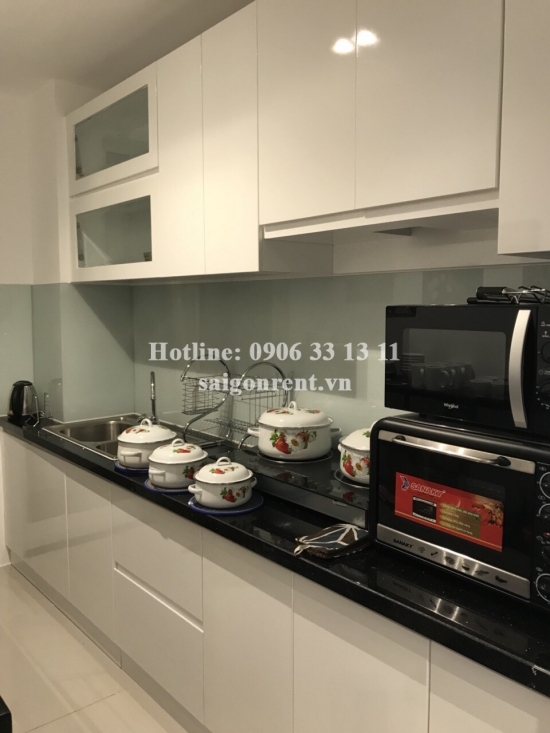 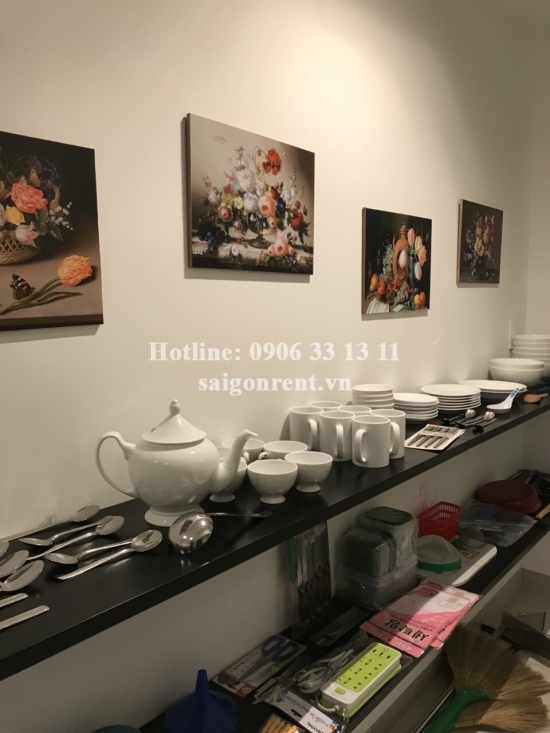 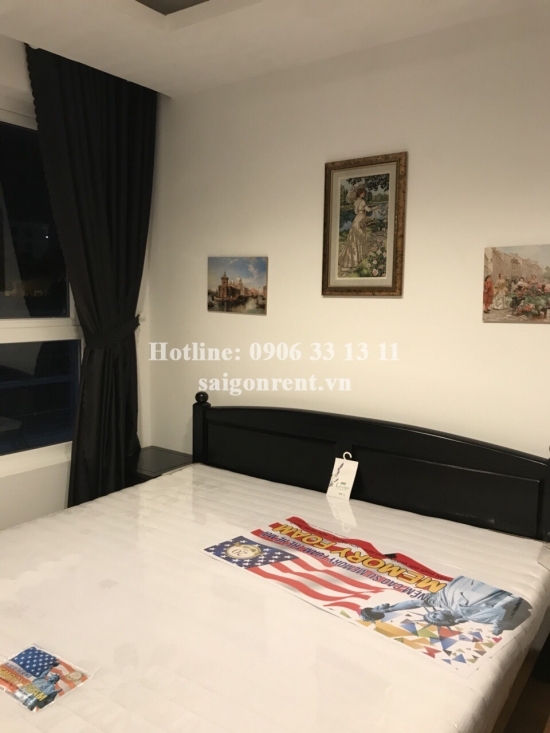 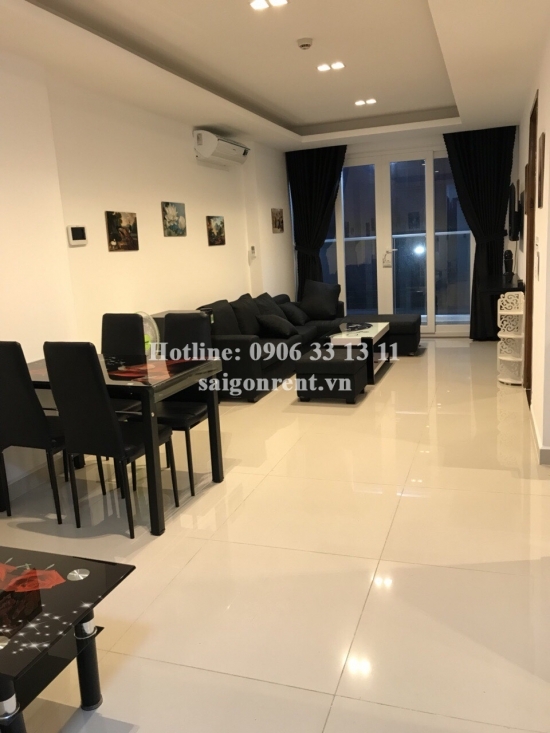 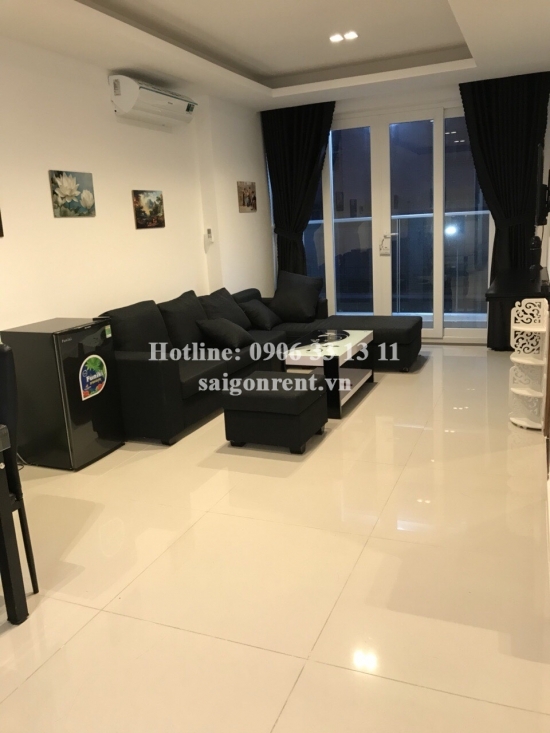 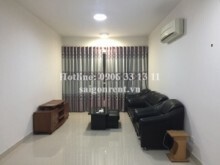 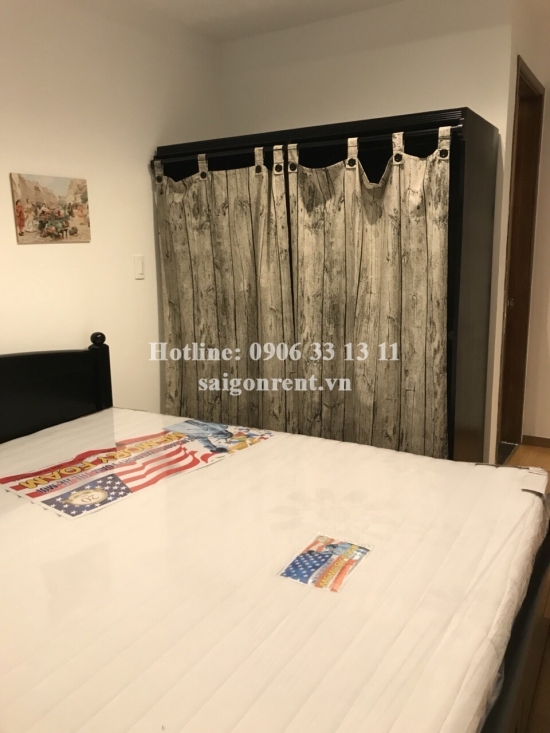 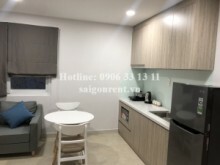 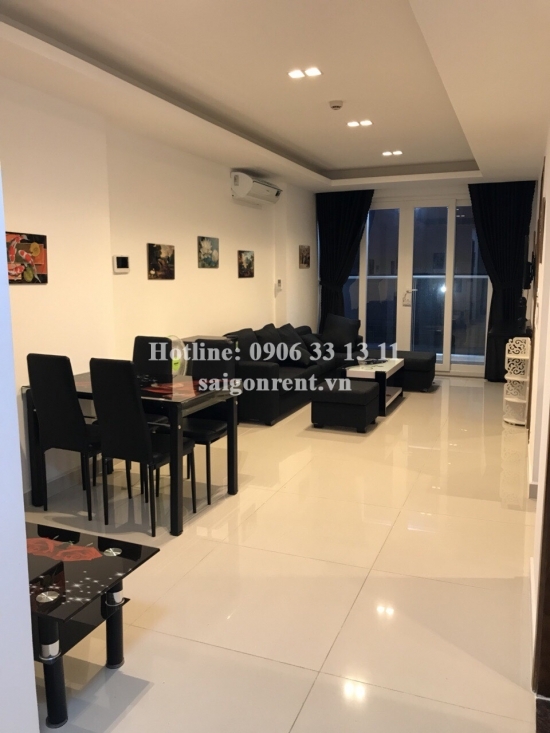 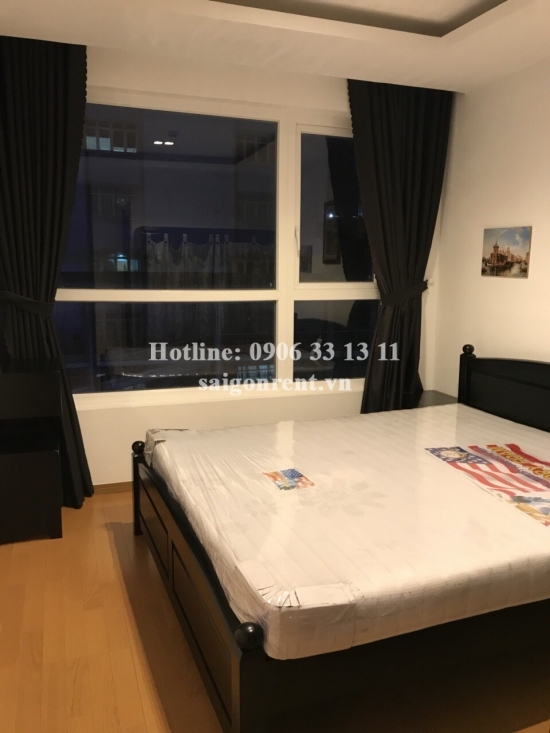 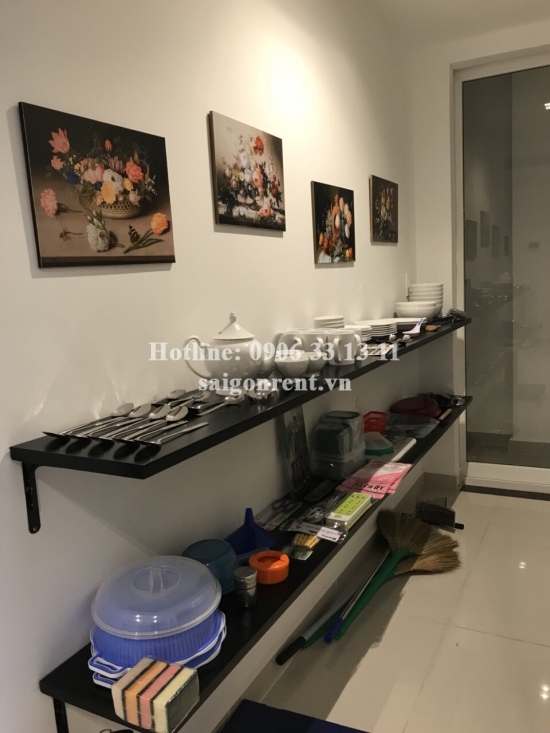 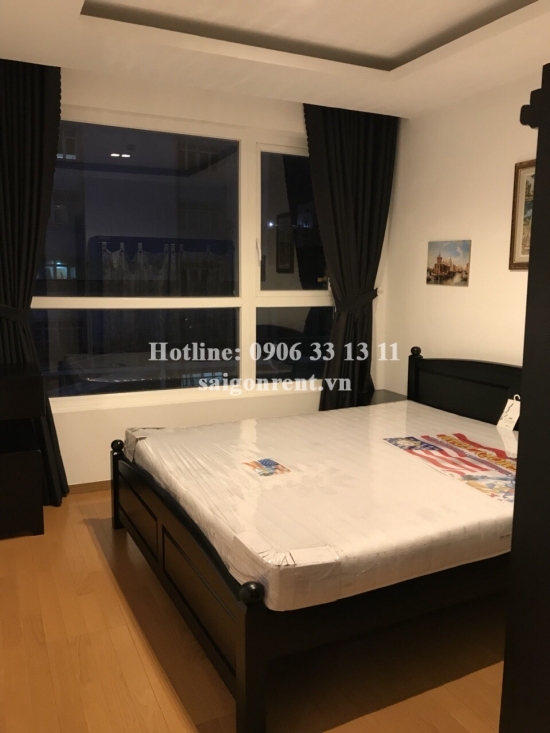 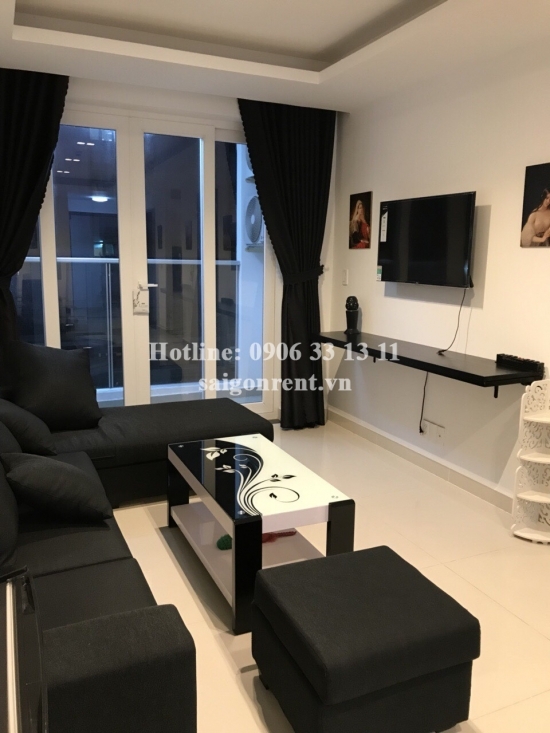 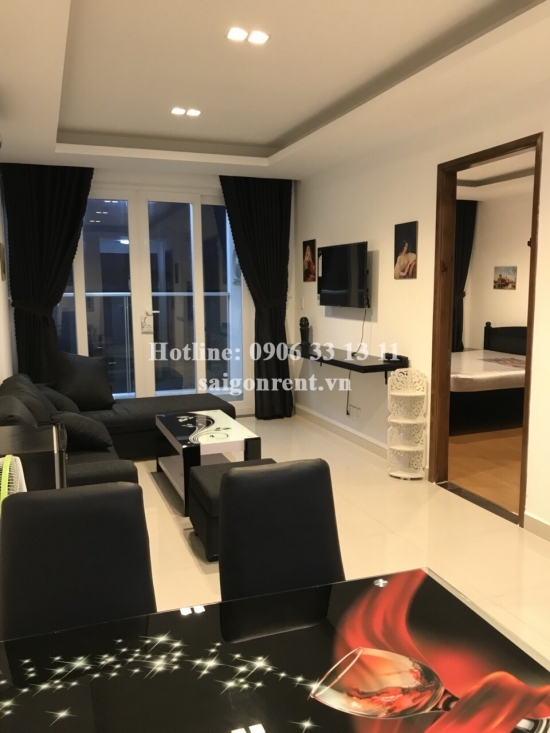 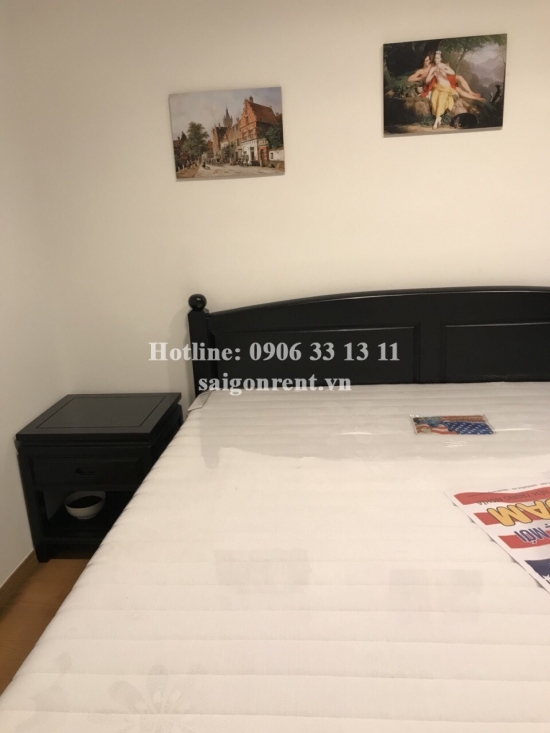 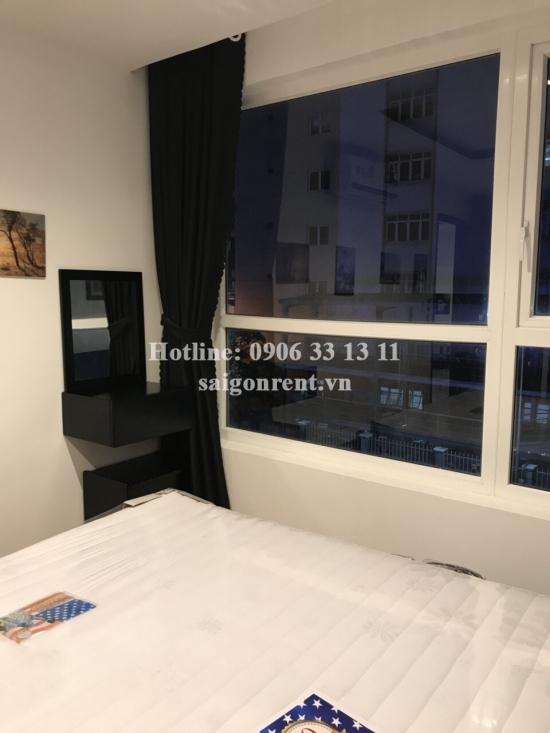 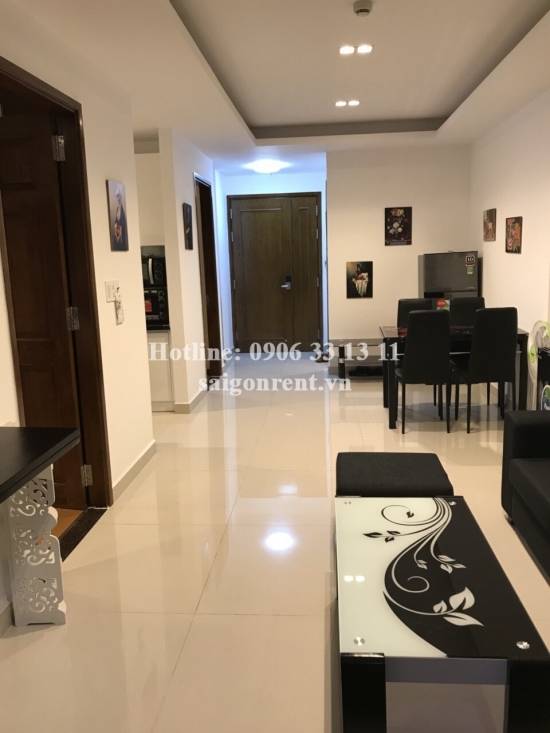 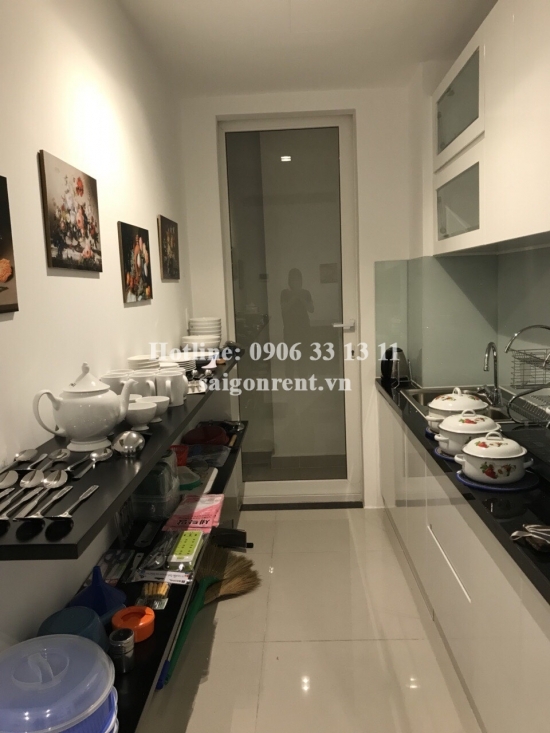 Sky Center Building - Apartment 02 bedrooms for rent on Pho Quang Street - Tan Binh District - 75sqm - 860USD( 20 Millions VND) Thank you for finding out information on our products. 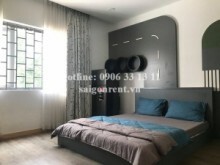 - 02 bedrooms, 02 bathrooms, living room and kitchen, window and balcony, bright and quiet, great for resident. 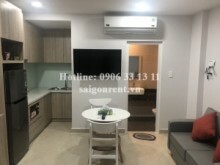 - Fully furnished such as: sofa, TV, air conditioner, bed, mattress, wardrobe, dinning table, fridge, washing machine,...just bring luggage. 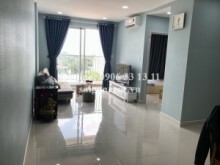 great for resident. 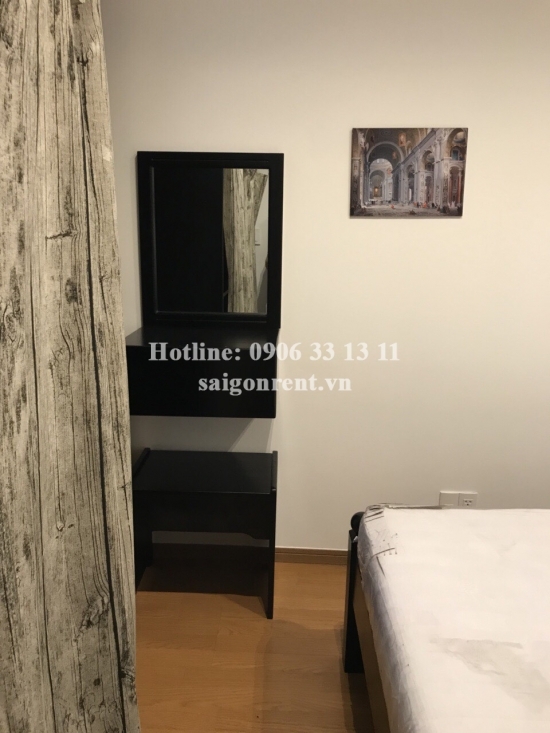 -The apartment with nice decor, modern and convenient design, bright and quiet, luxury wood floor in the bedroom, great for resident.